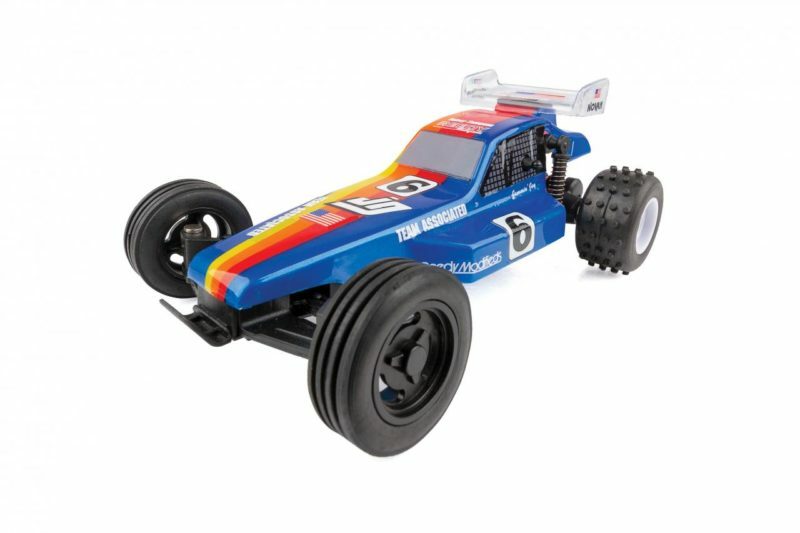 The new Team Associated RC28 is a scale replica of the iconic RC10 Team Kit! 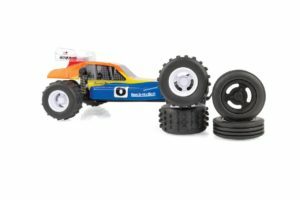 This RC28 looks great and drives smooth thanks to a powerful electric motor and capable drivetrain. 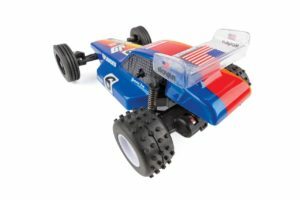 After the vehicle’s integrated battery becomes discharged, the convenient built-in transmitter charger makes it easy to get back to full power and ready to run in less than an hour. 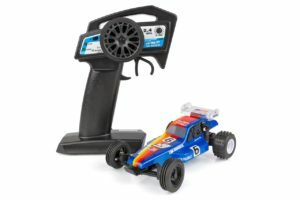 A built-in rechargeable battery and 4 AA’s are included, so it is ready to go right out of the box! Just charge and drive!